July 28, 2017 – (Windsor, ON) The latest technology in video verification has resulted in the arrest 5 individuals within one day. 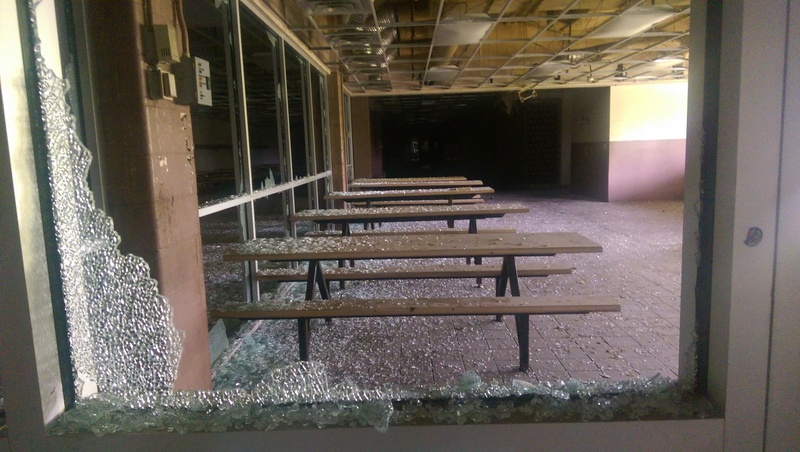 The former Nemak plant, a vacant property on Blackacre Drive managed by Samee Metals, has been the site of multiple recent multiple break-ins. Project Manager Roger Langlois says the concern is not so much with theft, rather with vandalism and break-ins. 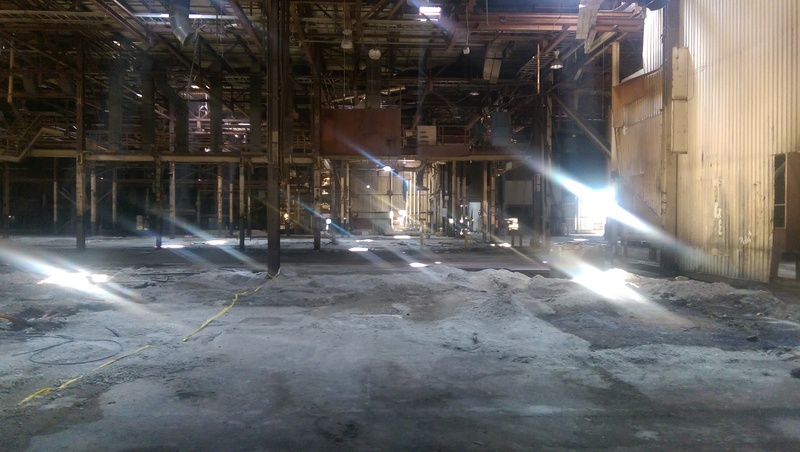 “It’s a huge safety concern as the vacant plant poses many physical risks and dangers,” he said. Robertson points out that video verification reduces false alarms, and helps catch more criminals. He says this is a significant resource for police authorities. “The operator is able to see that an un-authorized person has trespassed and can dispatch the police on a Priority 1 dispatch as a verified alarm,” he says. To learn about our Videofied video verification, call 1-800-265-5317 or just click here!